Our Location – Radio Express Inc.
We are a leading Motorola two way radio dealer based in Springfield, Virginia. We service local customers in Northern Virginia and the Washington DC Metro area. Our call center works with clients nationwide. 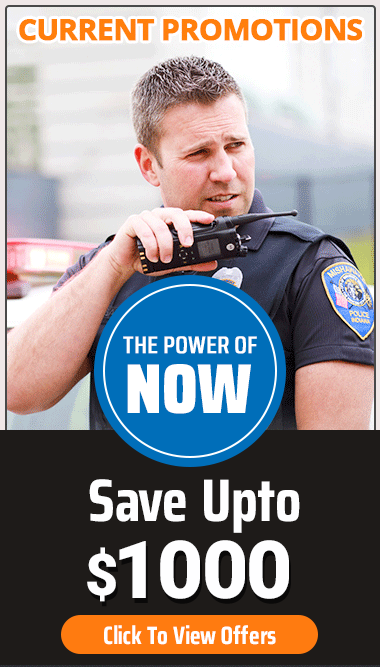 Contact us today for your next two-way radio quote.